Brian Nottage, Vice President of Family Guidance Center, will be the guest presenter at the BHA’s April 23rd meeting. He will discuss new programs and treatment for patients suffering from substance use disorders. 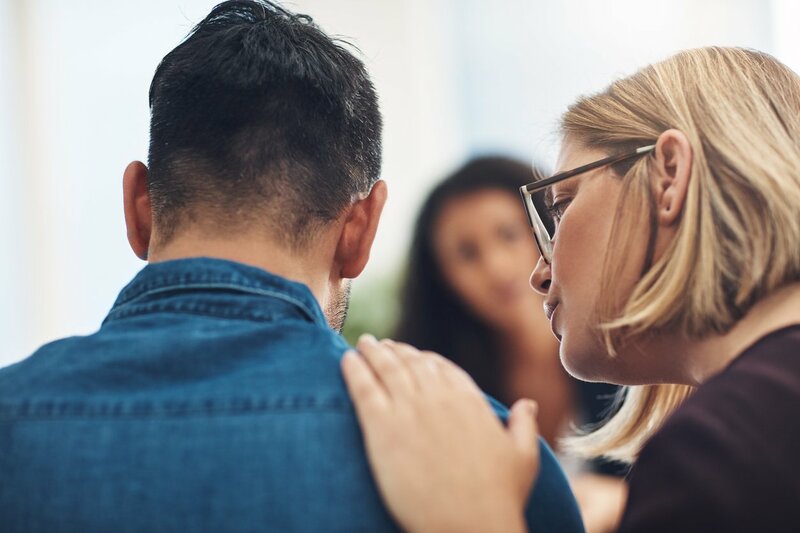 Attendees will learn about medication assisted treatment, Safe Passage programs, treatment expansion grants, and how Family Guidance Centers can help patients. Download the April 23 BHA Meeting Flyer here. This meeting will be held at 3 p.m. at Joliet Junior College’s Morris Education Center, 725 School Street (Door 27), Morris. 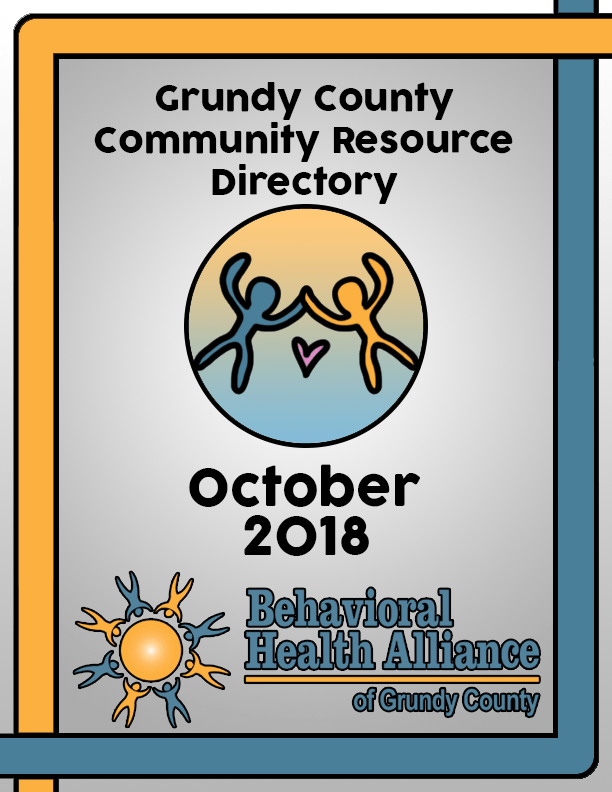 With the help of BHA members and local providers, a revised and enlarged Grundy Resource Directory has been developed for Grundy County. The directory is organized by topic section (e.g. education, substance use disorder, etc.) and is indexed. 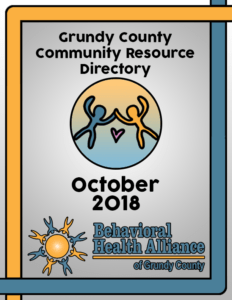 The Directory is a project under Chestnut Health Systems’ Substance Abuse Prevention Services grant under Illinois Department of Human Services Division of Substance Use Prevention and Recovery. If you are interested in becoming a BHA member, download the BHA membership Form here.